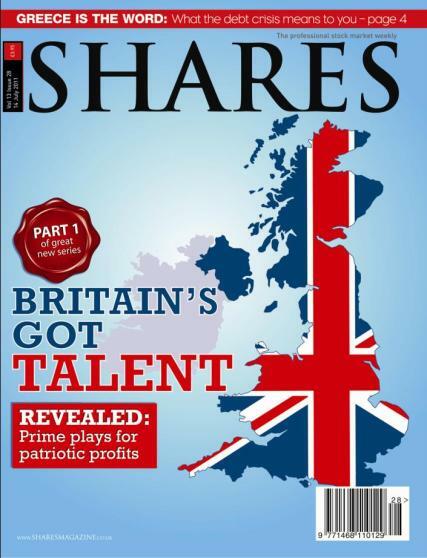 Shares is in fact the UK's leading weekly publication for stock market professionals and private investors and as such is read weekly by thousands of analysts, fund managers, stockbrokers, company directors and private investors. Published every Thursday since 1999, has now developed a strong following and a widespread 'trading desk credibility' in the City. The whole celebration is traditionally around the Financial Service Provider of the Year Award, the main and most known prize assigned during the event. Back in the days, it has been deservedly won by IG Index in 2009 and IG Group in 2010, both of which integrated Lightstreamer in their platforms since 2005. Hargreaves Lansdown, which has recently chosen Lightstreamer for its platforms, overcame a number of valuable competitors and resulted as the overall winner for the 2012 edition. The Financial Service Provider of the Year Award is offered to the firm which gains the overall greatest number of votes across each of the 27 categories from the Shares' readers. This is a strong achievement and a priceless testament of the success of a company and its products and service: it's not so easy to stand out and be acclaimed directly by a truly discerning audience like the readers of the Shares Magazine are. Glad to be the beating heart in the best of breed in the financial industry, and Kudos to the winners!